Recognised in the region through our results, we treat your business as if it were our own. With these graphs we wanted to show how inbound marketing, when managed properly, can help a business increase its leads. The bottom line of the graph is pretty simple. It shows the enquiries this business had in 2016 and the top line shows 2017, which is when we started working with them. Whereas the bottom line has a trendline that trends downwards our work with them has seen their annual enquiries trend upwards. This shows the results inbound marketing brings. When social media, blogging, email marketing and website conversions work together we can see significant improvements in the amount of leads a company has to turn into sales. The top line of this logo shows how much the database has changed since we began working with this business. It shows the total amount of people we’re marketing to by looking at their database size. Database growth is important as it means more people to market to, and it counters the natural decay a database goes through. The bottom graph shows the click rates of emails since we took over (we came in at the lowest point towards the right of the graph). You can see the click rates (the engagements in an email) slowly heading downwards before bottoming out close to the lowest dip. We came in just after the lowest drop and have been returning them to increased engagements since. Here we want to show two key metrics, stylistically that provided some challenges so the results have actually been flipped. The top row, going from right to left, being the average cost per click this client is paying for their keywords. Seeing this decrease is really good because it means we’re making each dollar go for longer, which means customers get more website traffic for their budget. Also moving from right to left the bottom graph then shows the amount of visitors the website has had thanks to AdWords during the same period. It shows that we’re bringing in more visitors and when compared to the top graph shows we’re spending less to achieve that. This helps to remind us that we’re always looking to create greater efficiency in marketing, and treating client’s budgets as though they were our own. In the graphs we look at the revenue generated that was influenced by inbound marketing campaigns we ran. In 3 months we’d generated $2.5m of influenced revenue over 3 clients over both graphs, that means the closed won deal is associated with a contact that engaged with one or more assets related to a given campaign which we created. Not only can we see the revenue but also the name of each contact in the CRM that closed and the dollar value of each deal. The top line shows the website traffic from one client from when we started working with them to the end of their first major campaign. The bottom row shows the new contacts the client received during the same period. These are new people to the database thanks to various new conversion elements implemented through the campaign mechanics. This is the data the client cares the most about as these are potential customers and leads. We submitted these results and outlines of our work to the New Zealand Direct Marketing awards and have been selected as finalists due, in part, to these results. This means the work, and the data this graph shows, has huge significance to us. It's also a constant reminder that the work we do must deliver results. We have the advantage of being able to see deep and relevant metrics and through applying our skills and knowledge we can deliver superior results. We have a great team that push the boundaries of their fields. 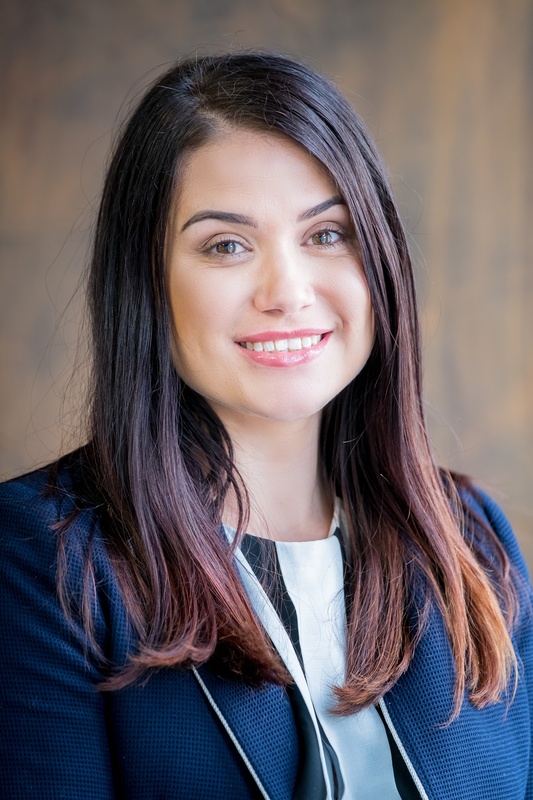 Focused on delivering client campaigns that deliver results Laura uses the entire digital mix to bring results to businesses. An advanced practitioner of online advertising, search engine optimisation and analytics. We're a digital marketing agency with team of specialists with a shared vision that believe in inbound marketing. 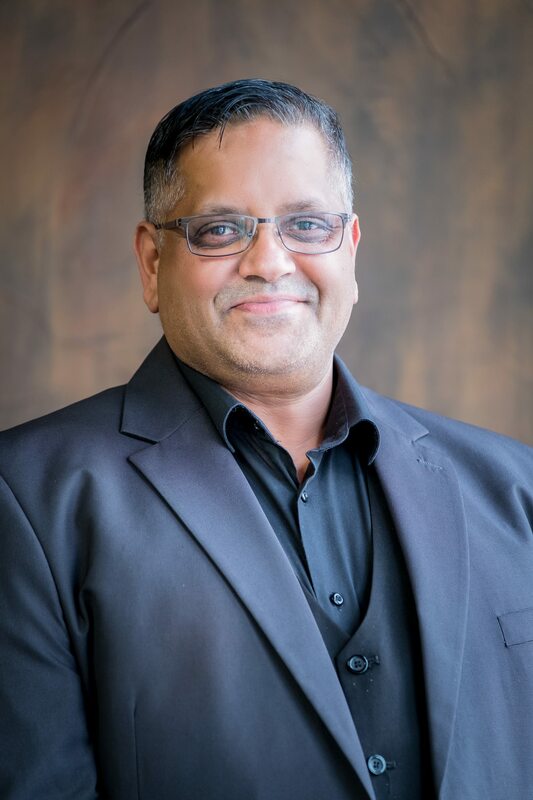 Starting out as a one person marketing consultant working from a dining room table it quickly became apparent that the advice, plans and actions created in the sessions were great, but difficult to implement. Pitching a few ideas to clients the agency was founded in response to the overwhelming desire for an experienced team to focus their energies on optimising digital marketing for improved leads. Within 6 months the team size had tripled and client base had doubled. The agency was a HubSpot partner and entering Asia Pacific awards for client success. Just over a year later the team is slightly larger, the office is a little bigger and the recognition for our efforts has grown. Two common questions: Why 'Vanguard' and why '86'? 1986 was the year the main director and founder, Thomas Emmerson was born. As tempting as it is to give a cool story about the numbers the fact is that it was a readily available domain name. Vanguard is easier. With a military background Thomas knew that the vanguard unit was the foremost part of an advancing army or navy. Vanguard also represents a group of people at the forefront of new developments or ideas. This attitude is reinforced by the business's attitude to training, development and trying new methods. That's the mentality we take towards inbound marketing and deploy with our clients. Vanguard 86 streamlines branding to V86. Announced as finalists in the New Zealand Direct Marketing Awards. 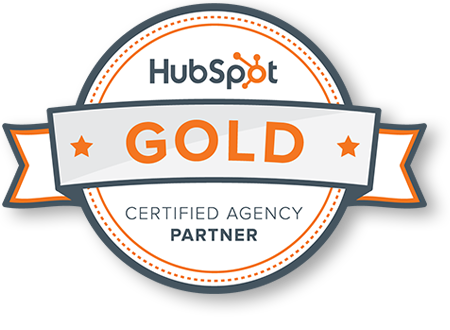 Awarded Gold Tier Partner status through HubSpot becoming one of only 3 in the country. Awarded Highly Commended in the Technology Excellence category of the TSB Taranaki Chamber of Commerce Business Awards. Vanguard 86 achieves Highly Commended in the Australasian Catalogue Awards for work on a multi-channel mail out and inbound campaign across the South Island. Vanguard 86 receives an Honourable Mention in the APAC HubSpot Inbound Growth Story IMPACT Awards. Vanguard 86 moves to new offices in New Plymouth. Having completed rigorous assessment and training Vanguard 86 registers as a HubSpot Partner Agency in New Zealand, one of only 6 partner agencies in the country. Vanguard 86 proposes digital marketing management plans to a bunch of businesses that had received consulting services. Several accept the proposals and the agency is formed. 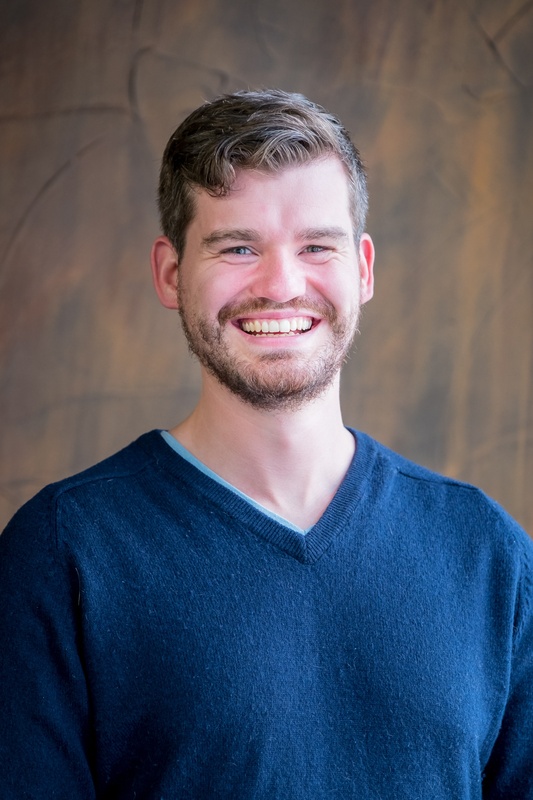 Based in Fitzroy, New Plymouth, Thomas Emmerson registers himself as a company, Vanguard 86, to give a more professional look. The business is limited to coaching businesses on improving their marketing and consulting on marketing plans and strategy. 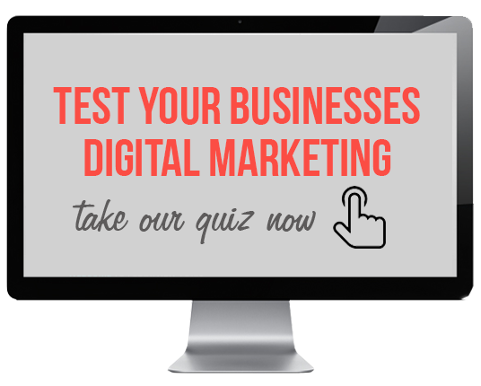 Curious to see how we could help your business grow by managing your digital marketing?